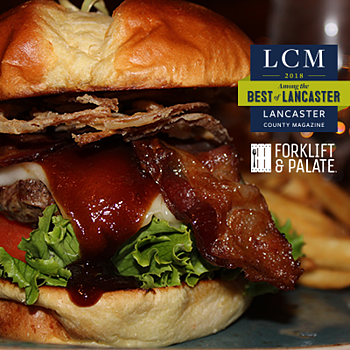 Every year, Lancaster County Magazine conducts a 'Best of Lancaster' reader survey. 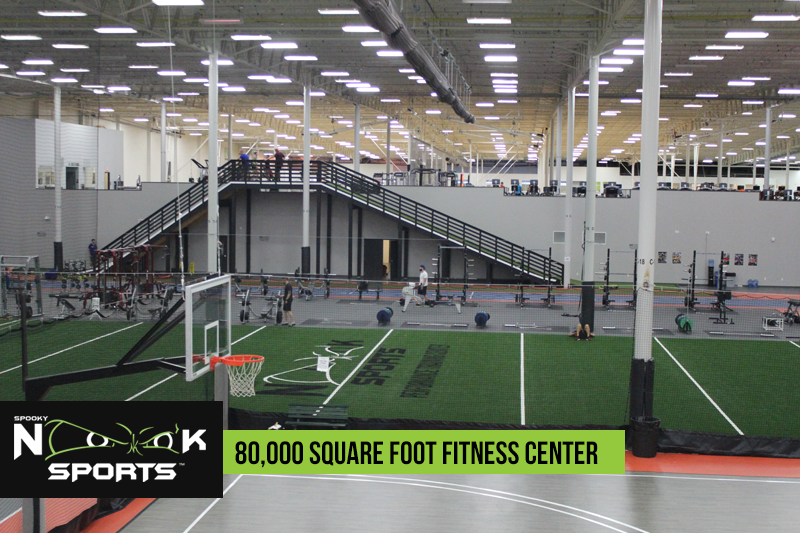 Between Spooky Nook Sports and Forklift & Palate, the complex came away with three awards. Thank you to Lancaster County Magazine and their readers for selecting The Nook and Forklift & Palate as the recipient of these awards. A full list of award winners can be seen in LCM's 'Best of' Reader's Survey edition.